Though in the State of Michigan the possession and use of medical marijuana is protected by the Michigan Medical Marijuana Act (MMMA), the place of such activities as evidence in child custody and abuse cases is not altogether clear. When the MMMA was passed in 2008, it was expected that there would be some legal grey area to work through. What is the law regarding children and Medical Marijuana? The MMMA permits the medicinal use of marijuana when carried out in accordance with the MMMA’s provisions, one of which is “A person shall not be denied custody or visitation of a minor for acting in accordance with this act, unless the person’s behavior is such that it creates an unreasonable danger to the minor that can be clearly articulated and substantiated” (MCL 333.26424 (c)). Yet with this statute, the legal clarity ends. There is growing debate regarding the medical use of marijuana and the resulting effects on children. The debate has evolved as marijuana policy changes and marijuana use becomes increasingly accepted. The task of determining when a legal behavior crosses the line of child endangerment is complicated and the decision of when to charge a suspect is made by two notoriously conservative parties, the police, and a prosecutor. The application of the law relies heavily on specific facts and can result in many possible outcomes in court decisions. There have been several highly publicized cases in which a child was removed from the home of a parent or guardian engaging in medical marijuana use. As of yet, no detailed opinions have been released by the Michigan Court of Appeals or the Michigan Supreme Court to guide action in this regard. 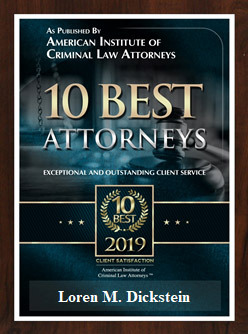 If you are a patient, a qualified patient or a caregiver and you are charged or being investigated for an offense involving the use of marijuana, you will need a Michigan Drug Defense Attorney. 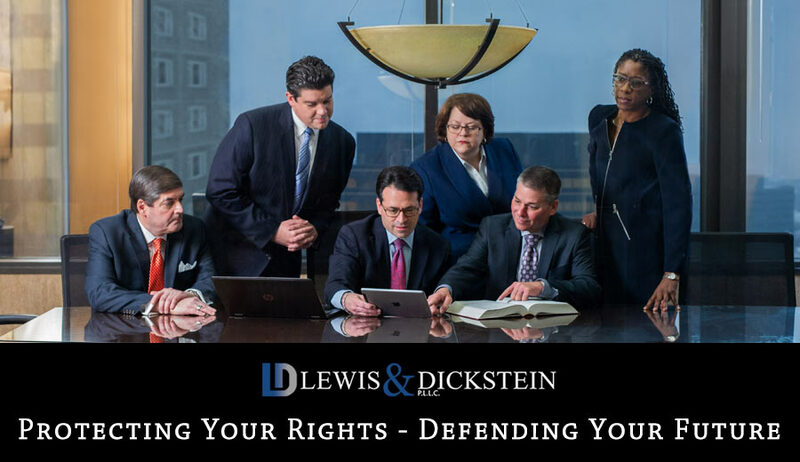 The attorneys at LEWIS & DICKSTEIN P.L.L.C. can help. 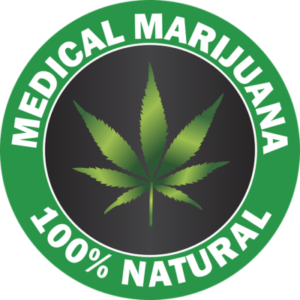 We have experience dealing with medical marijuana issues and other drug related offenses. We will do everything possible to help you and we are not afraid to win! 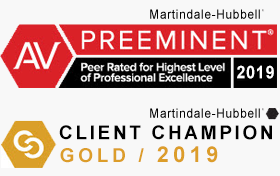 If you have any questions, please contact us at (248) 263-6800 or complete a Request for Assistance Form and one of our attorneys will promptly contact you.